Twyford secured a crucial victory at home to Thame Town in a thrilling finish after the game appeared to be heading for an almost certain draw. After winning the toss Thame put the hosts into bat who started solidly reaching 90-2 thanks to opener Shahid Mahmood (39) and a return to form for Tanveer Nadeem (30). 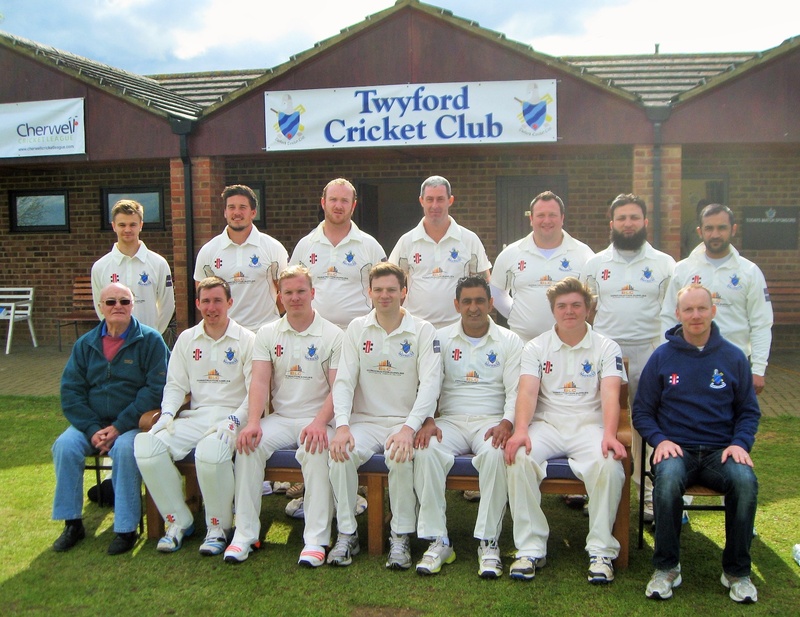 Twyford were suddenly reduced to 90-5 following a deadly accurate spell from Maynard and the spin of Patey who finished with figures of 4-39 and 3-44 respectively. However Bilal Afzal’s run a ball 64 lead the Twyford recovery as they reached 194-9 off their 53 overs. Thame started positively in their response reaching 41-1 after 9 overs, but a cluster of wickets soon checked their progress as they found themselves 53-4. Sam Lachlan held the innings together with a patient 29 to help the visitors to 120-5 with only 8 overs remaining. With a draw seemingly inevitable Twyford tore through Thame’s lower order with Afzal once again the star with 7-41 and Naeem Khan 3-24 to dismiss the visitors with just 1.3 overs remaining. Thame won the toss and decided to bowl.